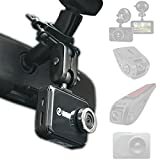 A dashboard camera is an essential piece of equipment for every car owner. 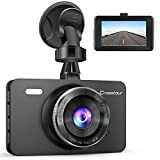 Discover ratings and reviews on the best selling dashboard camera models. 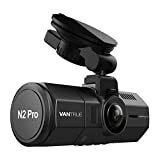 Find a top rated dash cam with the latest features you need. Dashboard Cameras come in a variety of different types to suit every driver’s needs. Prices range from under $20 for a budget model to over $300 for a premium dash cam. 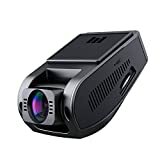 We recommend staying away from most of the lower priced budget dash cams as they offer inferior video quality compared to more expensive units. 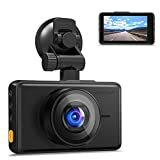 The G1W is a budget dash cam that has received good reviews (see Top 5 Dash Cameras video below). 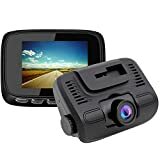 Small, compact dash cams that affix to the front windshield or on the dashboard are the most popular and are the easiest to install and transfer to another vehicle if needed. Rear View Mirror Dash Cams require some installation but provide the ultimate in convenience and appearance. Some models also provide dual camera support for a rear camera as can be used as a back up camera as well. 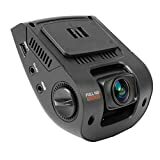 Here are some of the most important features you need when considering a new dash cam. Image Quality. 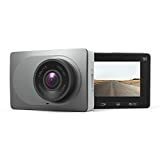 Choose a dash cam with at least 1080p resolution or higher in order to make out small details like license plate numbers. Wide Dynamic Range or WDR. 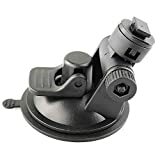 This feature allows for the dash cam to perform better at night or in low light conditions. G Sensor. This feature automatically locks and saves the video file when a sudden stop or collision is detected.